In 2018, the decentralization of take-up continued due to the deficit of new supply in the Central business district (CBD). The share of non-central locations, beyond the TTR, in the take-up structure reached 46% in 2018 against 39% in 2017. The manufacturing and business service companies have taken the lead in the with 19% of take up each, after banks and finance organizations led the way a year ago. In 2018, companies of service industries were in second place, with 18%, and third were construction companies at 15% of take-up. The overall 2018 completions volume was a record low of 125,000 sq. m. The Class A share was 62% versus 63% in 2017. On the back of limited construction sites in the city centre, the development continues decentralizing further. As a result, the share of non-central completions was at 78% of overall volume. The largest projects delivered were Class A business centres, Amaltea at Skolkovo (30,900 sq. m), VTB Arena Park at Leningradsky Avenue (24,700 sq. m) and Novion near Olimpiysky Avenue (22,000 sq. m). "In 2019, about 382,000 sq. m is announced to be completed. 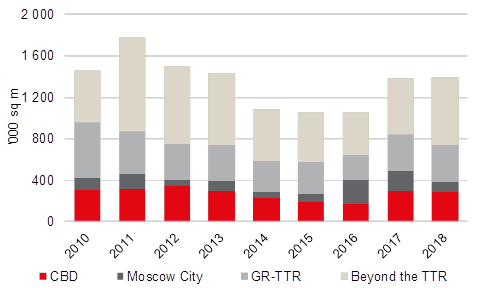 Despite the potential tripling of office completions, the supply stays limited," comments Elizaveta Golysheva, Head of Office Agency, JLL, Russia & CIS. - "About 2.1m sq. m of new office space is expected by 2022, with less than 7% of it expected in the CBD. Thus, the supply deficit will stay there in the future. 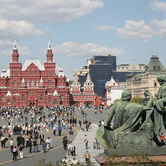 Two office projects from AFI Development and second phase of Smolenskiy Passage by A.N.D. Corporation are among new projects in the CBD." High take-up coupled with low completions stimulated the vacancy rate reduction in all classes and submarkets. The largest decrease was observed in Class A, by 5.6ppt YoY to 10.8%. Class B+ vacancy reduced by 2.7ppt YoY to 10.8%, Class B- indicator declined by 3.3ppt YoY to 8.8%. 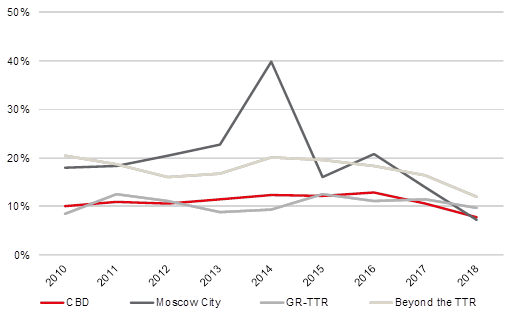 The lowest level of vacancy rate among submarkets was registered in Moscow City, a 7.3% (declined by 6.6ppt YoY). The second place has been taken by the CBD, where the vacancy was at 7.8%, 2.9ppt decrease YoY. The average vacancy reached ten-year lowest level of 10.3%, down 3.5ppt YoY. 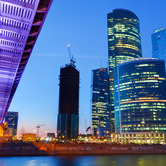 The shortage of large office blocks availability in the city centre and the Moscow City district has let some landlords to increase asking rents in their buildings, resulting in the market average rent increase. 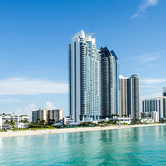 The Class A average rent increased by 6.3% YoY to RUB22,700/sq. m/year, the Class B+ by 3.2% to RUB17,000/sq. m/year (excluding operating expenses and VAT). 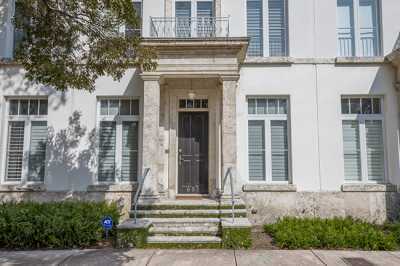 Prime rent remained at USD750/sq. m/year. 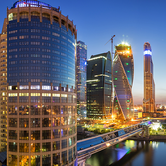 The highest Class A rent increase in 2018 was observed in the Moscow City (+16.4%). The CBD Class A rent increased by 4.4% YoY. "The new supply growth and stable take-up at about 1.4m sq. m is expected in 2019," says Olesya Dzuba, Head of Research, JLL, Russia & CIS. - "Unlike 2017, when market saw huge lease and sale deals done by banks and government companies, there were almost no such transactions in 2018. 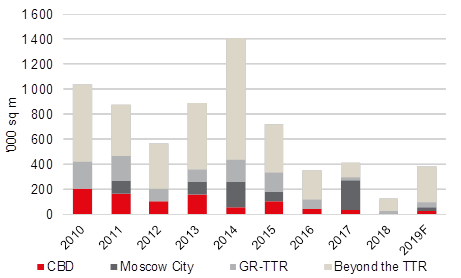 This indicates the recovery of the take-up in the Moscow office market. At the same time, companies do not expand their offices but try to optimize office costs, as well as space utilization. Some companies already use new ways of working, like flexible space in their own offices or external locations."